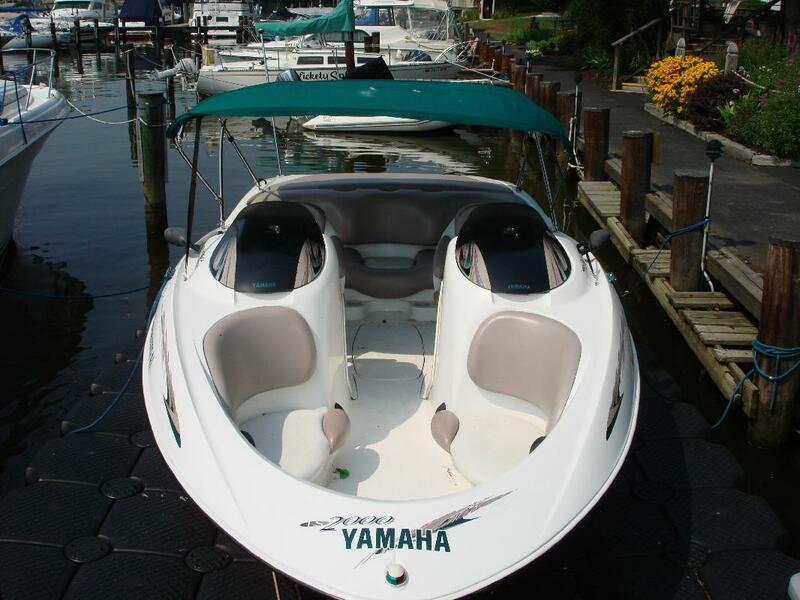 Good condition purchased new in late 2000, need bigger boat. Available immediately, kept on floating dock in marina whenever in the water. Currently on trailer stored at my office. Trailer included.